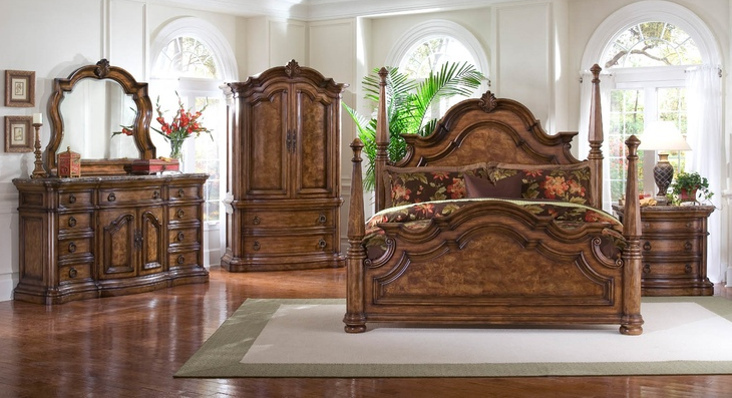 If you’re looking to add a little style and elegance to your bedroom furniture, look no further than the San Mateo Collection by Pulaski Furniture. These pieces are nothing short of breathtaking. 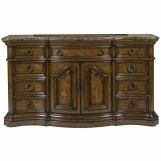 With sturdy construction, flowing lines and a gorgeous cappuccino finish, they truly embody everything that you could want in a furniture line. 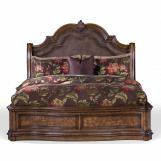 Take a look at the stunning sleigh beds, practically inviting you to experience the best sleep of your life. 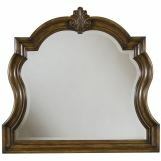 The intricate detailing and coordinated hardware are unmatched in both beauty and quality. 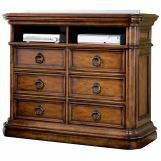 And the matching dresser, night stand, mirror and media chest complete the overall look, or function perfectly on their own. 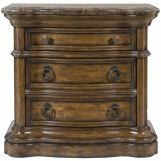 The San Mateo Collection by Pulaski Furniture is here to bring you the quality and luxury you deserve. At Bedroom Furniture Discounts, we strive to bring you the very best in home furnishings from designers and manufacturers around the globe. 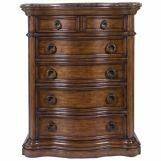 From simple night stands to full bedroom sets, our designers settle for nothing but absolute perfection. Take a look at our incredible inventory, and let us help you find the bedroom of your dreams, and for a great price.